“And these words that I command you today shall be on your heart. “Keep a close watch on yourself and on the teaching. Concordia considers the teaching of God’s Word to be essential to faithful ministry. In support of Christian parents, who are the most important teachers of the faith for their children, and to strengthen the faith of all God’s people, Concordia offers various opportunities to gather together for such study. Join us some time, as we grow together in Christ! No matter your age, there is a Sunday morning study designed for you. 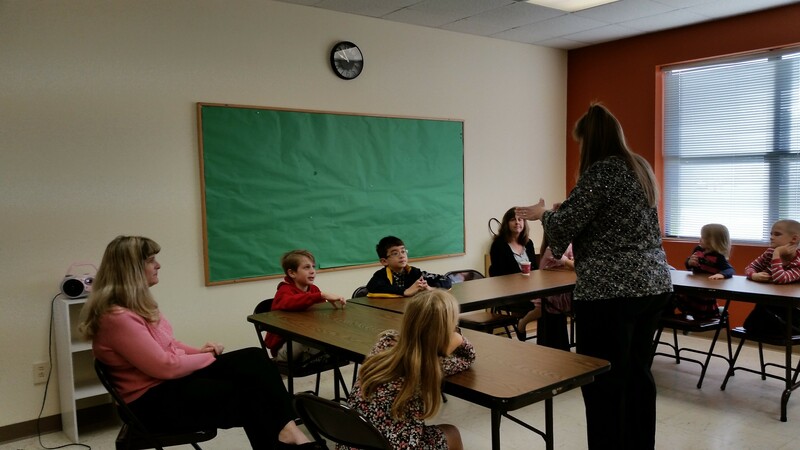 Every Sunday, each class considers the very same Bible Story, and from that story, age-appropriate lessons are taught to the participants to hand over the faith, and always to point us to God’s promises in Christ. With the younger children we focus on learning the stories of the faith, and the language of the faith. 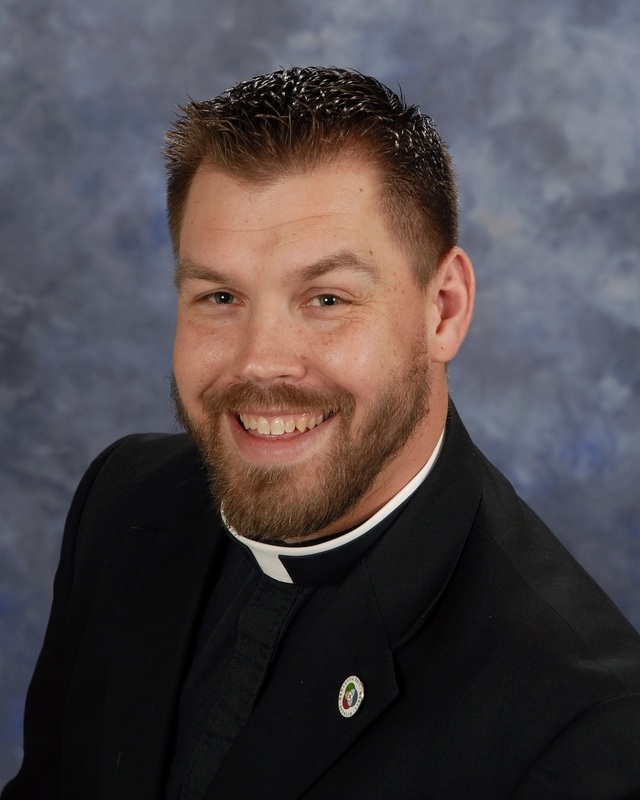 This includes learning by heart the texts of the Small Catechism, but always connecting them to a biblical narrative to plant them firmly into the heart of the children. Classically speaking, this is the grammar stage. For our older children and youth, we focus on the meaning of the stories, and the content of the teaching. What does this mean? And why does it matter? These are the questions at the heart of the instruction of our post-confirmation students. They are in the logic stage. Finally, with the adults, who will remain in the rhetoric stage of learning throughout their lives, Pastor Truwe leads the study in order to help equip them to be able to speak and bear witness to the truth of God’s Word in the context of their own vocations. And what is more, since every class has begun with the same story, the parents have been equipped with Pastor Truwe to confidently discuss that week’s story with their children, and to continue to help God’s Word take root in their hearts. 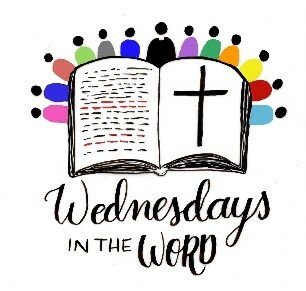 Wednesdays in the Word – 6:30 p.m.
Wednesday Evenings during the school year, Pastor Rudsenske leads this in-depth study of God’s Word. Everyone is welcome to join us, and all materials are provided. We’ll study a book of the Bible, a doctrinal topic, or see what Holy Scripture has to say about an issue of current events. Refreshments are always served, the study is always edifying, and the fellowship is always fantastic!